Welcome to our November Leadership Hotline, highlighting recent and upcoming activities for Optimist leaders and Club members! What an exciting time to be a part of our amazing organization! Optimists have been serving their communities and bettering the lives of children for 100 years. Celebrating this milestone is not just a benefit from an international perspective. Join the webinar to learn what celebrating the Centennial means to you as a Member, a Club, and how it will make each of us stronger. To register, click here . Grow your social media reach AND help other Optimists Clubs by liking, commenting and sharing! This half hour session will highlight best practices for social media use and how to get more for your club. To register, click here . For questions about webinars, contact the Leadership Development Department at leadership@optimist.org. Help our organization celebrate our 100th year of Bringing Out the Best: every Club, every Member, every community! For resources, incentives, and more information about our Centennial visit www.optimist.org/centennial . Each Optimist has a story to tell - it could be how you got involved, why you are still an Optimist, or an inspirational moment you had at an Optimist event. We want to hear your story! Submit an Optimist Story here . Video and written stories will be shared throughout the year on social media. Centennial merchandise may be purchased at Ansell's Awards and Specialties . 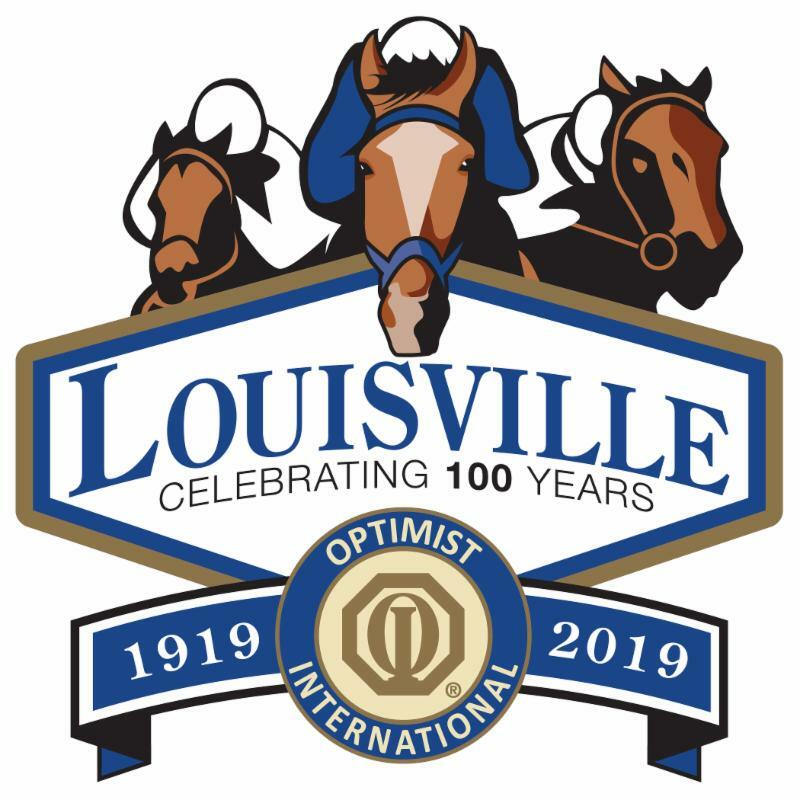 Meet your Optimist friends in Louisville, Kentucky next summer for the Annual Optimist International Convention / Centennial Celebration, Sunday, June 30 – Wednesday, July 3! Registration will be available soon. Visit here to book your hotel. For questions or more information about the annual convention, contact convention@optimist.org . Centennial "Fast Start" Awards include an opportunity for Districts and Clubs to receive a discounted convention registration. Districts with two new Clubs and +15 Members and Clubs with one new Club and +5 Members by March 31, 2019 can earn $100 registration for EVERY Member! The fall issue of The Torch is now available to read on junioroptimist.org . Club Advisors and Chairs can update rosters on Optimist Leaders by logging in with their email address and entering the Club number. 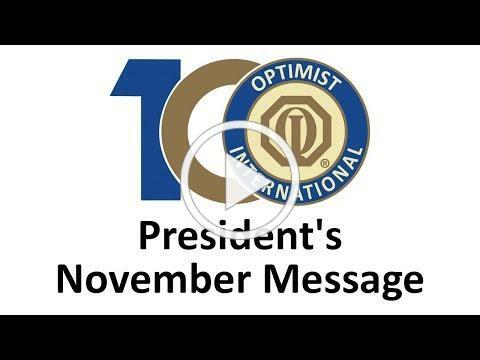 The Optimist International Global Spotlight was created to provide another means of communication between Optimist International and the Optimist Club Presidents outside of the United States and Canada. The newsletter is sent monthly. To view the October Global Spotlight, click here . Essay: "When All the World’s Problems are Solved, is Optimism Still Necessary?" The Optimist International Oratorical World Championships is scheduled for July 18-20, 2019 . For more information, planning guides, and contestant applications, visit www.optimist.org/scholarships. The 2018-19 International Membership Committee is encouraging all Optimist Clubs to participate in “targeted recruitment” each month of this Optimist year. While all Members are valuable; this calendar will hopefully encourage Clubs to look for new Members in areas that they may not have thought of. For November, invite young professionals to join your Club! These individuals can bring different skills to your Optimist Club. Many are skilled with technology and social media while also being eager to work at hands-on Club projects. The $30 under 30 is a great, affordable incentive for potential Members under the age of 30. Don’t forget that Teachers can still be added to Optimist Clubs for only $30 for the first year! A total of 86 junior golfers from eight States teed it up at the third annual Optimist Junior Golf Tour event on a chilly, sunny Saturday, October 13, 2018, at Green Valley Ranch Golf Club in Denver CO. Junior Golfers played their hearts out, vying for individual trophies and 23 exemptions into the 2019 Optimist International Junior Golf Championships to be played at Trump Doral Resort in Miami, Florida. The next Junior Tour event was held at Orange County National in Orlando, Florida. A total of 49 golfers from nine countries competed for 15 exemptions spots. Optimist Junior Golf partnered with the Junior Players Golf Academy for this event. Is a junior golf championship event for top finishers of the summer Optimist International Junior Golf Championships and winners from Optimist District qualifiers. It’s a 36-hole event for junior golfers ages 11-18. The Tournament of Champions took place at ChampionsGate Golf Club in Orlando, Florida. The Tournament had 115 competitors from all over the world. The tournament is nationally ranked by the Junior Golf Scoreboard, Golfweek and is included in the AJGA Performance Based Entry process. Dates are currently being set for the District qualifier in your area. These District qualifiers send golfers to the Optimist International Junior Golf Championship held in July at Doral Resort in Miami, Florida. Reach out to your Junior Golf District chair to see how you can help. 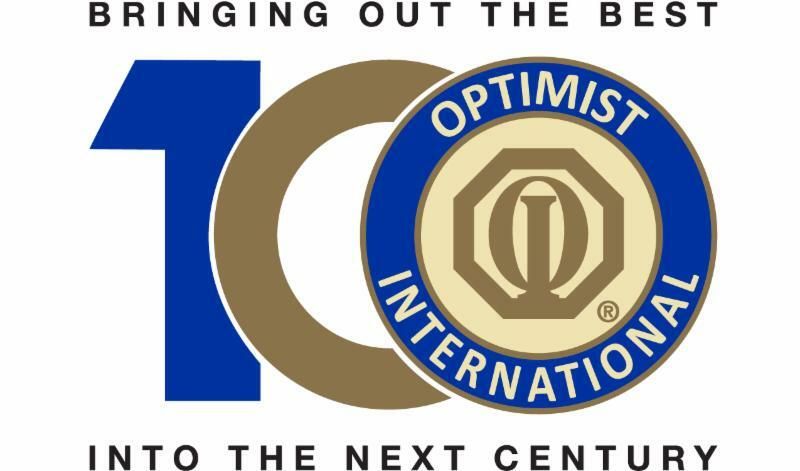 The Optimist International Foundation is seeking nominations for an upcoming opening on the Foundation Board of Directors. The four-year term for the Board Member will begin October 1, 2019. If interested, contact Craig Boring, OIF Executive Director, at craig.boring@oifoundation.org . Deadline to submit nomination paperwork is December 31, 2018 . The open Board position is for a Member at large. Members interested in nominating themselves or others may visit the Foundation website to submit an application. Please review the candidate qualifications before submitting a nomination. For more information, call (800) 500-8130 or www.oifoundation.org. Have you met your District Foundation Representative yet? Have you heard about the new Canadian Children's Optimist Club grants? What exactly is the Spread Relief Program? How can you make a donation? All of the above questions can be answered on our website: ccof-foec.org.